Are you ready for Back to school? Do you have your Word Wall ready to go? 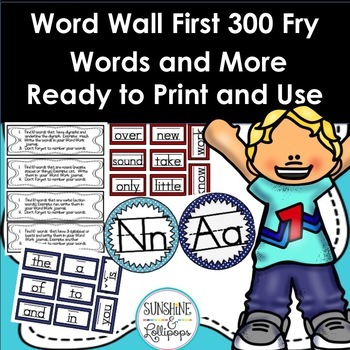 Well this ready to print and use word wall resource includes everything you will need to get started whenever you go back to school! ✏ The first 300 Sight Words Color coded by each 50. ✏ Color word cards, family word cards, month word cards, days of the week cards, season cards, holiday cards and number cards. ✏ Cards to use for activities. 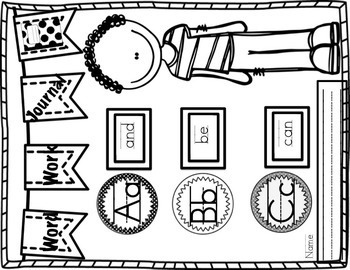 These cards can be used in an in that as you choose which activities you would like your class to complete, leave them in a basket at the Word Wall Stations and have them paste the strip into their Word work Journals and complete the work on that page in their journal. 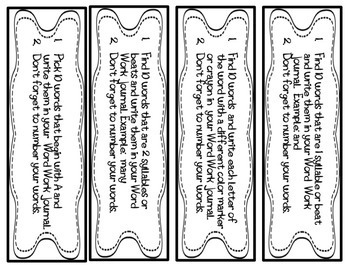 ✏ A cover for the Word Work Journal that is Black and White that children can color and paste on the front of a composition book. One cover has a girl and another a boy. ✏ 3 pages of blank editable purple trimmed cards on which you can add any word you need. They are in Power Point format with images locked so all you need to do is add your own TEXT! An Idea for Use: Differentiate the activities by choosing which ones different students need in order to meet their IEP goals or individual needs. Don’t See What you Want? 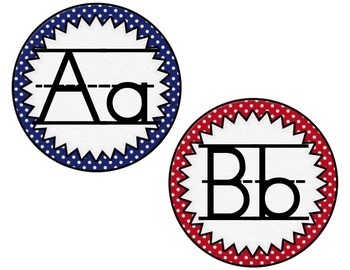 Do you use different words, terms, theme for classroom Décor or ways of teaching concepts? Maybe you need Names printed on Name cards/desk tags etc? Do you Need Something Customized Just for You...Even though a resource might be editable, it can be hard sometimes to get it just right! I love to create and would be more than happy to customize any of my resources just for you so you can focus on what is important during your school year and give yourself more time! In most cases the cost will be the same, but if it is a resource that I do not have in my shop, then the price can be discussed. I have customized many resources for districts including Kindergarten, Special Education all areas, ELL, First Grade and more. If this is something you need or want...leave the creating or editing( of my resources) to me! E-mail me through “Ask the seller a Question” above. Please leave your e-mail so I can contact you quickly!! Thanks and have a great school year! Thank you for purchasing, downloading, browsing, following and inspiring! I hope this brings a bit of sunshine your way! If you find anything in this packet that needs to be reworked or might work better for your students, please let me know and I will be happy to rework any activity/packet that you have purchased to fit your needs. I appreciate feedback It helps me decide which products are most helpful and valuable for your students. I Love to create so if there is anything that you might need or want to make your job easier, just let me know! If you would like to be the first to know about my new discounts, freebies and product launches, click the GREEN STAR next to my shop logo on my main page and you will become a follower. This “easy peasy” action will now send you email updates about this store. If you have any questions, be sure to contact me!